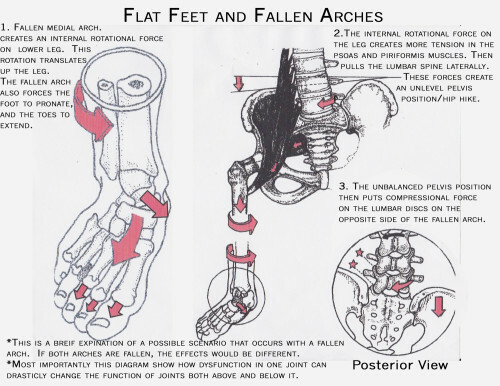 Here is a brief explanation of how a fallen arch affects the body. 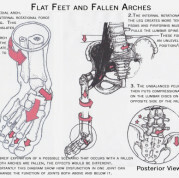 It is also a great example of how dysfunction in one joint or muscular system can make a significant change in structures both above and below it. Everything is connected. "Given the proper opportunity, our bodies have the ability to heal themselves." Body Wellness and Scott Japhet's practice focuses on injury rehabilitation, postural imbalance corrections, chronic pain syndromes, athletic performance maintenance, and general well-being.